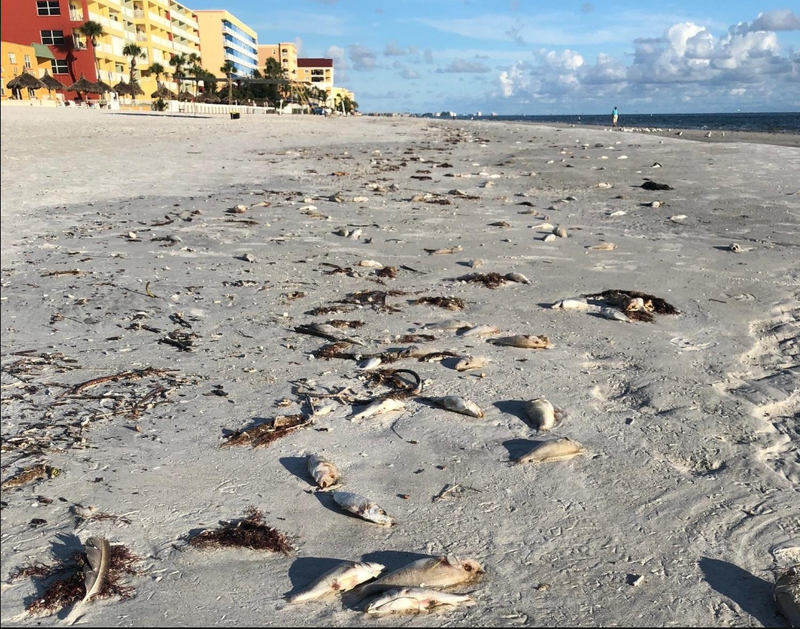 Dead fish killed by red tide wash up onto North Redington Beach in Pinellas County. 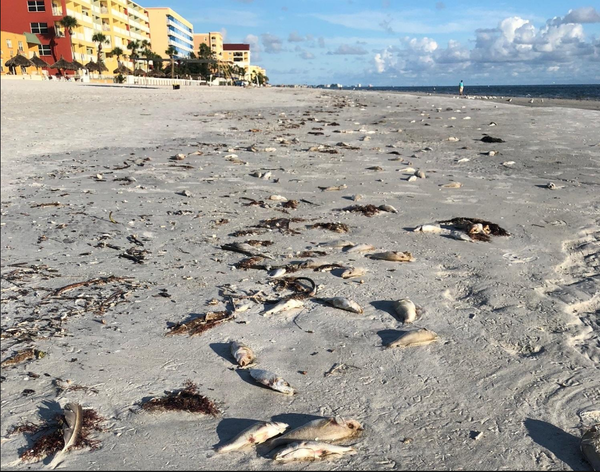 The Sarasota Herald-Tribune reported that protesters upset with the state's ongoing red tide outbreak jammed the sidewalk outside a restaurant that Scott visited. The newspaper reports that Scott was forced to use the back door and that he left after just ten minutes. Members of the crowd shouted "coward" at the governor as he was leaving. 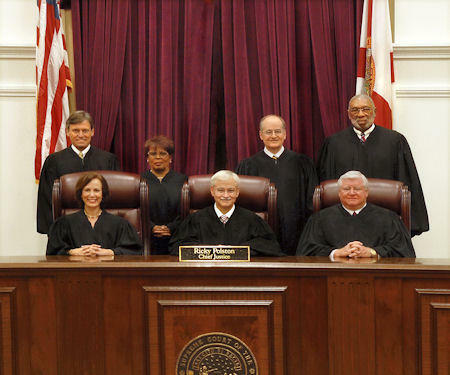 Scott is challenging U.S. Sen. Bill Nelson this fall and has been on a campaign bus tour across the state. Scott last week invited supporters to a popular doughnut shop in northwest Florida but was a no-show to the event after protesters showed up outside.